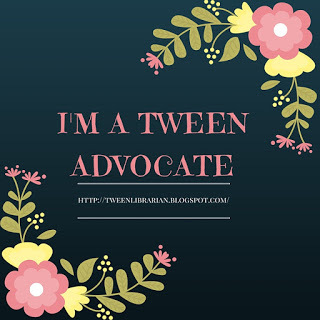 With the holidays almost here, this will be the last So You Want to Read Middle Grade post of 2013. Don't worry-the series will be back in 2014!! As the year wraps up, I thought it would be fun to look ahead at the coming year of middle grade. Here are just a few of the middle grade books I'm looking forward to in 2014. Ok, full disclosure, Natalie is a friend of mine I can't wait to read her debut! 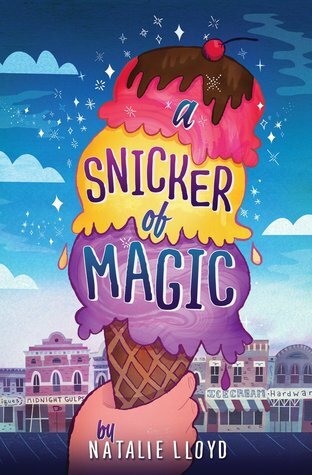 Holly is a local author who is making her middle grade debut and I'm so excited she's writing for a younger audience this time around! 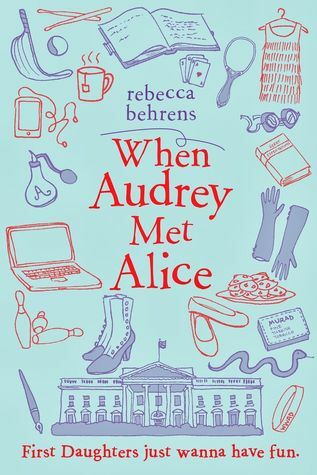 This book has a comparison to From the Mixed Up Files of Mrs. Basil E. Frankweiler-I'm sold! And this one is being compared to The Boxcar Children. It's a perfect year for nine-year-old Sarah! A first daughter finds the diary of Alice Roosevelt-could only be fun! 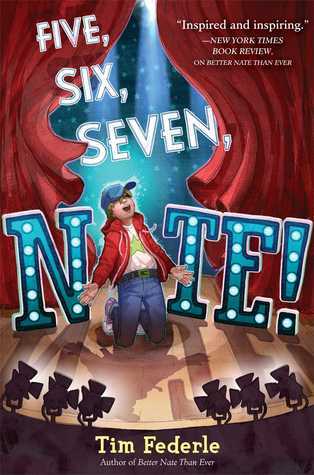 I can't wait to see what happens to Nate-my favorite aspiring Broadway star! 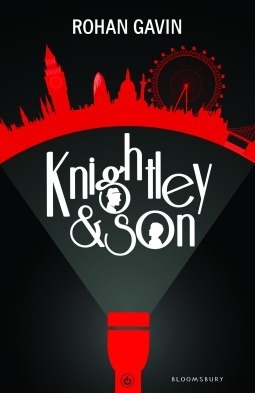 Father son detectives and a book that causes readers to commit crimes-sounds like a blast! An intergalactic tale told from the point of view of an alien just seems like a wonderfully hilarious premise. 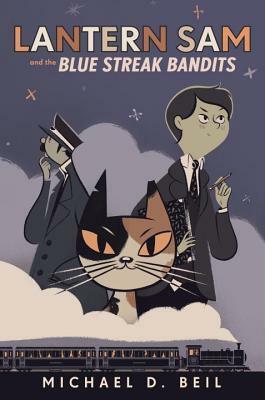 A 1930s mystery with a talking cat? Yes please! 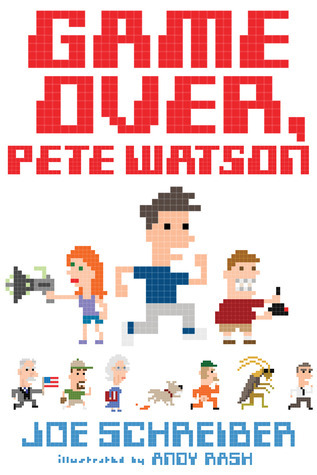 An adventure to save his dad set in a video game-sounds awesome! And there's no cover yet, but The Ninja Librarians by Jennifer Downey sounds like a lot of fun! These all look so good, I will be looking forward to reading and reviewing them. Thanks for the heads up. You've got me excited for 2014! Thanks! 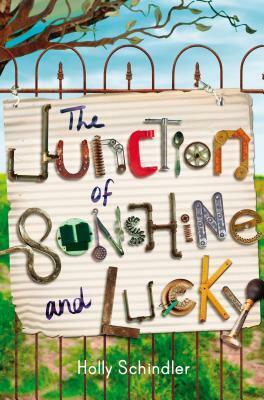 I was SO excited to see that Kody Keplinger has written a MG book! I love her YA romances and I bet she hits this one out of the park as well! Awesome you're friends with Natalie. I can't wait to read her book and interview her on my blog. Also spotlighting Holly Schindler's book. 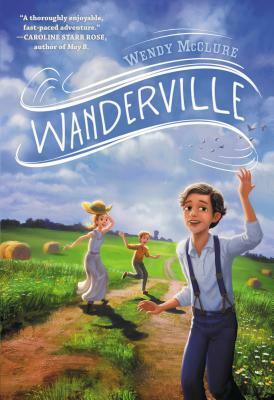 I have an ARC of Wanderville. You've got me excited to read it. Thanks. These all sound clever and exciting. 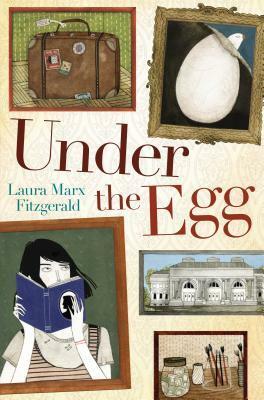 I'm especially intrigued by Under the Egg, but I'd read them all if I could. 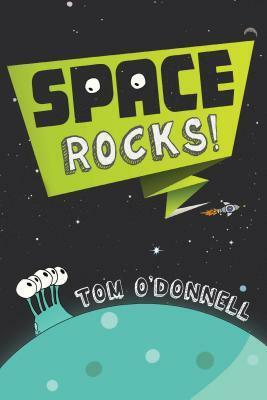 Ooh, so many great-sounding books on this list!